TAP carried a total of 15.8 million passengers in 2018, an increase of 1.5 million over 2017, registering a growth of 10.4 percent over the previous year, well above the growth averages of airlines globally. Last year, Routes placed TAP Air Portugal in the top 10 fastest growing airlines in the world. The airline’s network load factor for 2018 was 81 percent. TAP’s North American routes grew 9.6 percent, carrying an additional 70,000 passengers year over year, for a total of 800,000 on the routes. 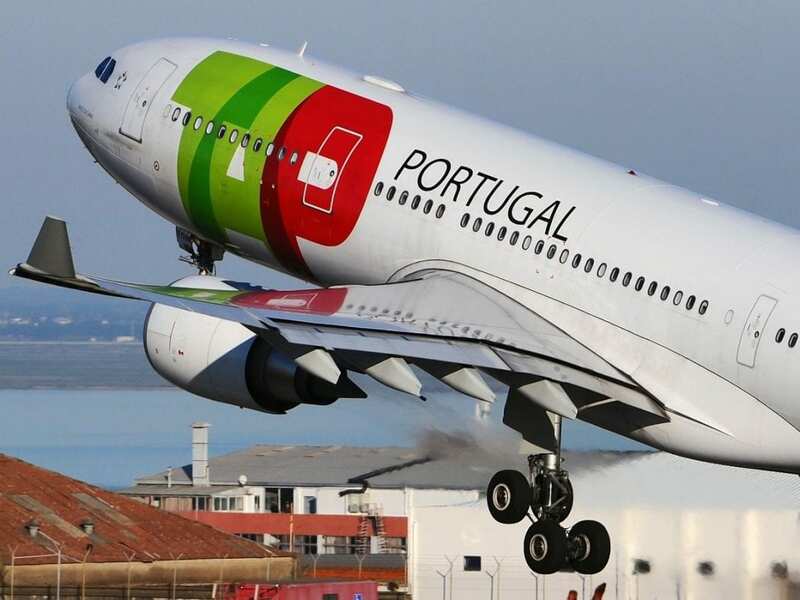 In June this year, TAP is tripling service between Newark and Porto and adding service to Lisbon from three new US markets: Chicago, San Francisco and Washington, DC. TAP’s European routes (excluding Portugal), carried 932,000 passengers more than in 2017, for 10.7 percent growth, to a total of almost 10 million people flying on the routes. On flights between Lisbon, Porto and Faro, TAP transported – for the first time – more than one million passengers, reaching a record 1.1 million, representing a growth of 9.4 percent over the previous year. The flights between the mainland and the Azores and Madeira recorded the highest relative growth of 13.5 percent, totaling 1.3 million passengers, 156,000 more than the previous year. TAP’s African routes showed considerable passenger growth, with 116,000 more flying than in 2017, for a total of 1.1 million passengers, or an increase of 11.3 percent. The airline’s routes to Brazil also continued to see a strong increase in the number of passengers transported over the past year. In total, TAP transported 1.7 million passengers between Portugal and Brazil, to and from the 11 cities it serves in the country, which increased 124,000 people over 2017, for 7.8 percent growth. As for the main indicators used in the air transport industry, in terms of ASK (available seat kilometers, a measure of available seats), TAP had, in 2018, a 12.3 percent growth, for a total of 47 million. The RPK (Revenue Passenger Kilometers, a measure for seat demand) increased by 9.6 percent to a total of 38 million. Both indicators show that the TAP growth is well above the industry growth averages at European and global level. With an increase in supply (ASK) of 2.7 percentage points higher than the increase in demand (RPK), the load factor was 81 percent, two percentage points less than in 2017, placing TAP’s occupancy rate at levels similar to the average of other European companies (81.7 percent) and above the world average which, in 2018, was close to 80 percent (publicly released data by IATA relating to the cumulative until November, 2018).